Want menus to be printed for your food business? Be it a restaurant, canteen, café, takeaway or just a home delivery joint – menus are really important to get your customers excited. We at NavPack & Print are extremely versatile when it comes to menu card printing. Menus are useful for giving clarity about the items you serve and additional information like ingredients and prices. Our team understands your business requirements and suggests you the kind of menu options that will suit your business. 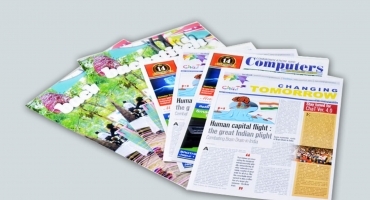 We have multiple selections in sizes, shapes, bindings, full colour, coatings and finishing. We have in-house printing machinery from Heidelberg, Germany that produces world class prints. 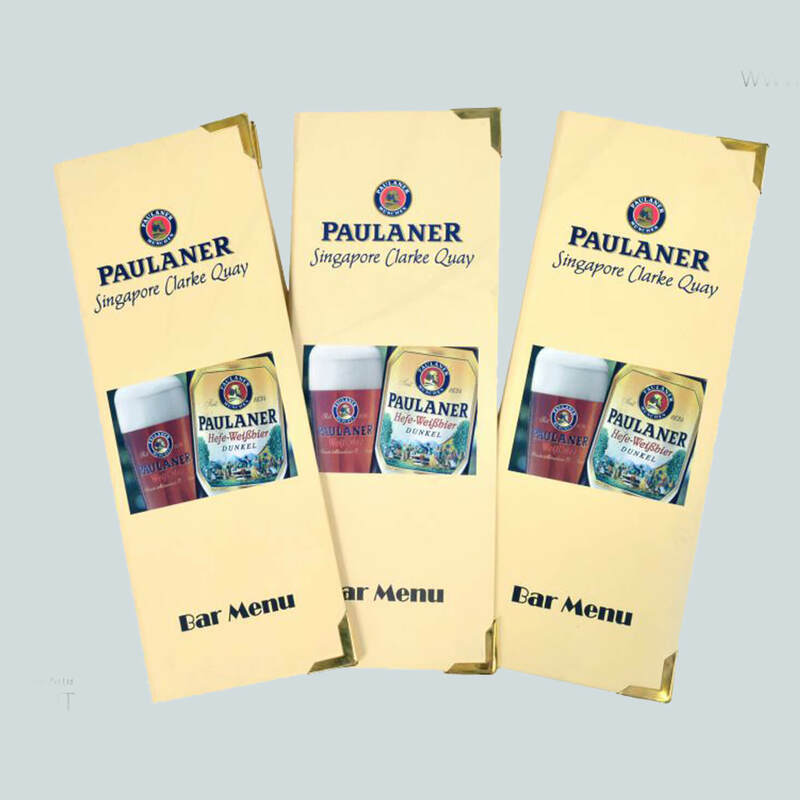 Menus can be folded, flat or a simple leaflet, multicoloured or single-coloured, you can customise them anyway you like. 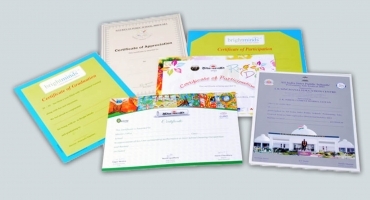 We are experts in laminating, coatings and packaging too. 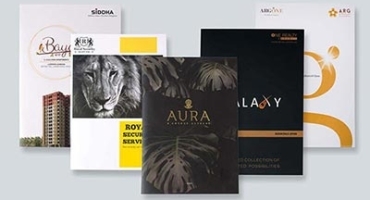 You can order any kind of holder, booklets and bindings for your menus, we will handle it like a breeze. We operate from our facilities in Jaipur. You can request for samples and dummy prints right away. We promise reasonable pricing and on-time delivery. Bulk orders or you need a few prints only? No problem. Call us today. We have lots of experience in menu card printing. Many big hotels, cafes, restaurants have got their menus printed from us.